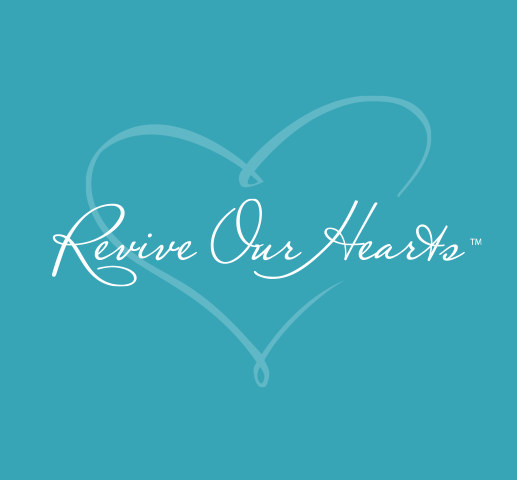 Revive Our Hearts, as an outreach of Life Action Ministries, is an accredited member of the Evangelical Council for Financial Accountability (ECFA). ECFA's purpose is to help Christ-centered evangelical nonprofit organizations earn the public's trust through their ethical practices and financial accountability. The ECFA seal is tangible evidence to donors that ECFA member organizations adhere to the highest standards of financial integrity and Christian ethics.